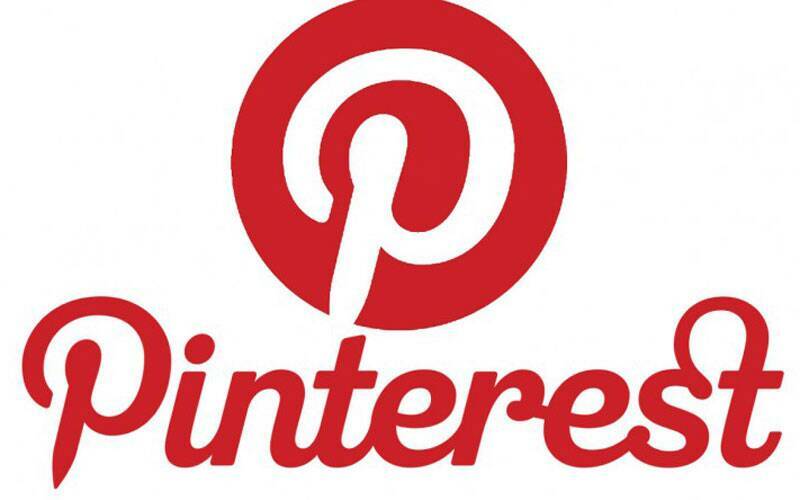 Pinterest is acquiring the team from Fleksy. The team behind Fleksy, which is gesture-based keyboard app, is all set to join Pinterest. The financial details of the deal are not confirmed, but the Fleksy team confirmed the app will remain on the App Store and Google Play Store. Fleksy app was launched four years back on iOS for blind users, at a time where 3rd party platform keyboards were not supported on iOS.